So here we go jazz fans! 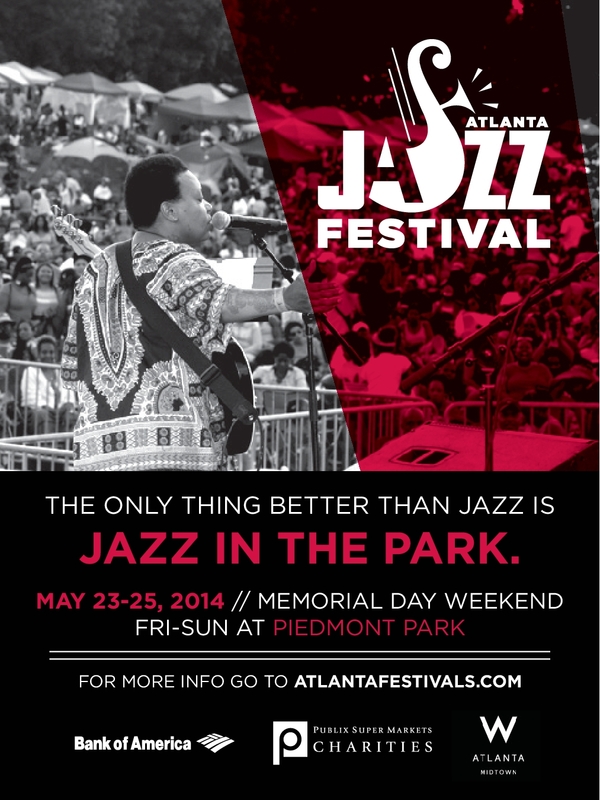 For the next 10 days you’ll be hearing from me on a daily basis as we crank things up for the 2014 Atlanta Jazz Festival in Piedmont Park. As mentioned in a prior post, there will be a few things different this year, such as a Friday evening kickoff with a HOT concert (more on that in a future post). Another new addition is a third stage; The Locals Stage, which will feature artists who should be familiar to ATL Jazz Lovers. 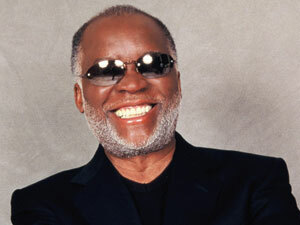 The depth and artistic strength of the local Atlanta Jazz Scene is very impressive. Though many jazz fans limit themselves to the music coming out of NYC, Philly or Chicago, you shouldn’t sleep on the cats who play at Churchill Grounds and other spots around the ATL. Stop by the Locals Stage on Saturday, 5/24 or Sunday 5/25 and hear for yourself. 12:30 pm: J.C. Young Middle School Jazz Orchestra – A middle school with its own jazz orchestra? Very cool! Very talented young people. 2:30 pm: Willie Ziavino and the C.O.T. Band – This band is one of the hottest Latin groups in the Atlanta Metro Area. Their mix of Cubana, Brazilian, Salsa and Caribbean rhythms is infectious. Check out their album Camino Empedrado which is now available. 4:30 pm: Brian Hogans Quartet – This saxophonist’s 2010 debut album Evidence of Things to Come, had many impressive moments. I’m looking forward to hearing him bring that same intensity to his live performance. 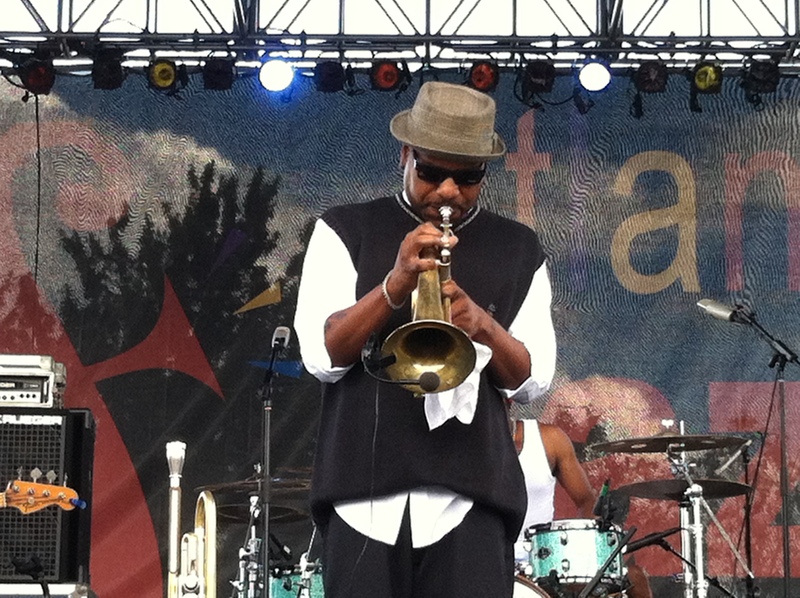 12:30 pm: Rialto Jazz for Kids – Rialto Jazz for Kids is an ongoing series of comprehensive jazz education programs for elementary and middle-school aged students throughout metro Atlanta. The fruits of these youngster’s labors will get the audience they deserve at the AJF. 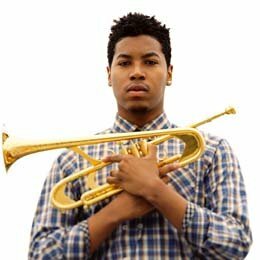 2:30 pm: Darren English Quintet – A native of Capetown, South Africa, this young trumpeter has caught the ear of many jazz fans throughout the Southeast. He won’t be Atlanta’s secret for much longer! 4:30 pm: Kemba Cofield Quartet – Kemba Cofield is a past winner of the “Future of Jazz Straight Ahead Vocalist” competition. She has a fine voice, a terrific way with a lyric and most importantly, she swings. 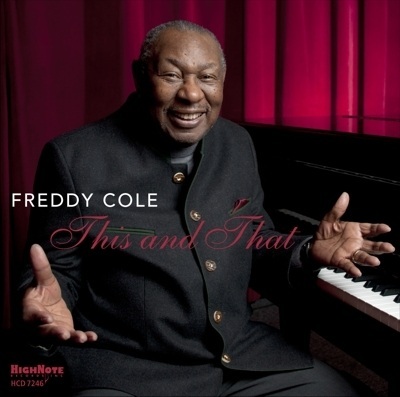 Ms. Cofield has released a number of albums, with Shades of Kemba being the one that I most highly recommend. You probably won’t be able to catch some of these artists in the relatively intimate setting that the AJF Locals Stage will provide for long, so do yourself a favor and do it while you can.